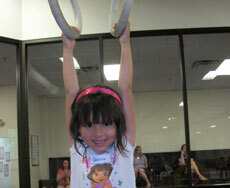 This hour-long class harnesses an athlete’s energy into safe, fun, and productive exercise. 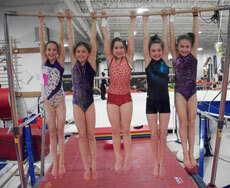 These classes will be designed for experience on all types of apparatus in the gym. 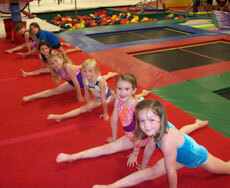 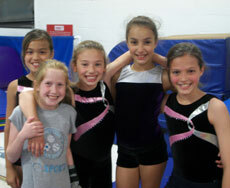 Coordination, balance, strength, and flexibility all will be emphasized while learning basic gymnastics skills. 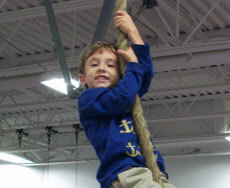 The benefit of this class will be enhanced physical development that can be carried over to many other physical activities and sports. 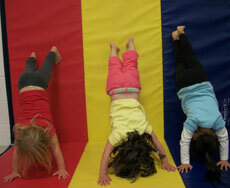 Price is $210/9 Week Session.